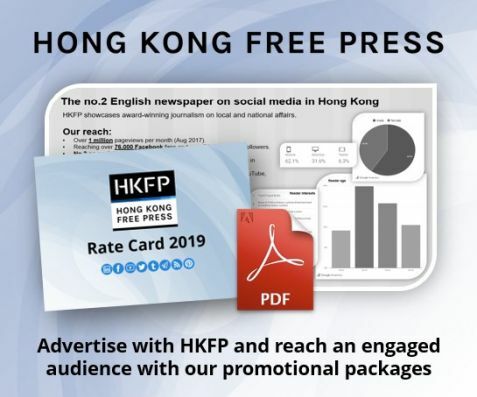 Chief executive candidate Carrie Lam has been criticised for being “patronising” after she called a prominent student activist “little girl” and told her to be less radical. 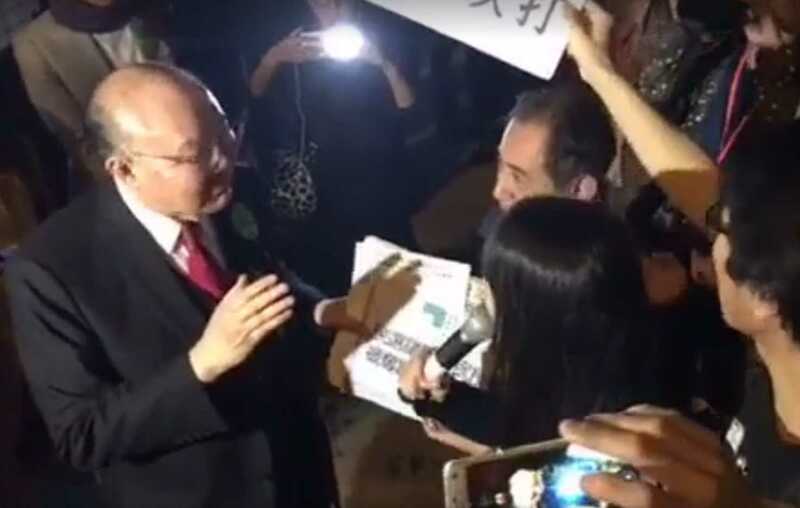 Lam was greeted by a group of protesters on Sunday after she attended an election debate with rival Woo Kwok-hing. 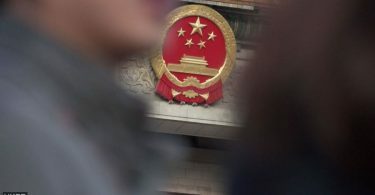 Labour rights groups and pro-democracy parties – including Demosisto, the League of Social Democrats and People Power – waited for Lam outside the venue. 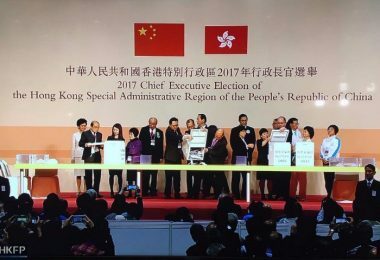 Agnes Chow (second right) and other protesters. Photo: Demosisto, via Facebook. 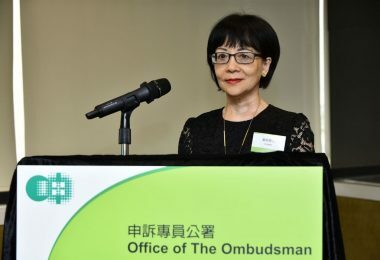 As Chow pressed on, Lam said: “Chief executives are not above the law. 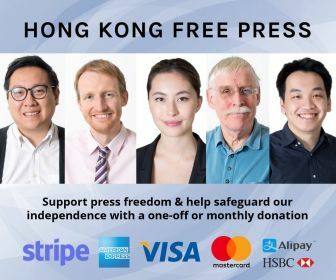 They also abide by the law, little girl.” She refused to answer Chow’s question directly, saying that she would not comment on ongoing court cases. “If you act peacefully, I can speak with you anywhere,” Lam added. 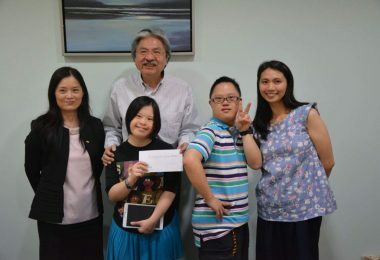 Agnes Chow. 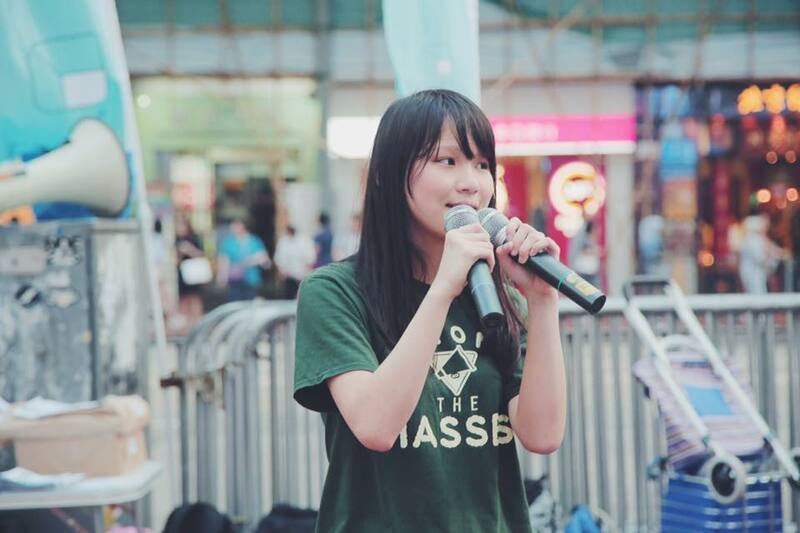 File Photo: Agnes Chow, via Facebook. Demosisto’s members also confronted Woo with the same question on the disqualification of lawmakers by means of judicial review. 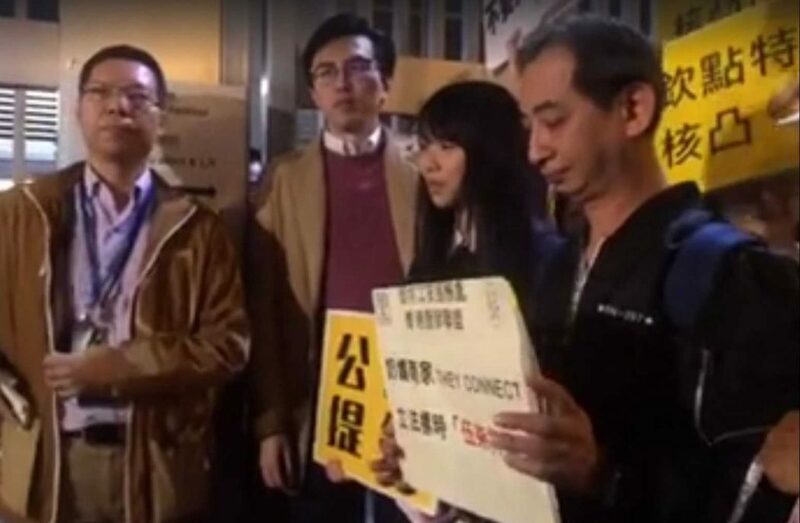 Woo Kwok-hing (L) spoke to Demosisto protesters. Photo: Demosisto, via Facebook. Woo, a former judge of the High Court, said he would not comment on ongoing court cases. 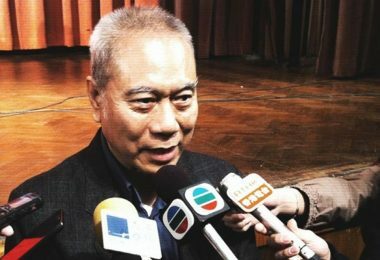 When asked how he would handle future cases, Woo said each dispute must be judged on a case-by-case basis. 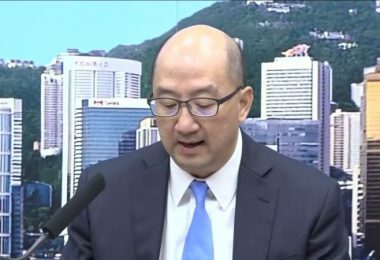 Woo reiterated his position that any judicial review application would require a sufficient legal basis, but he did not elaborate on the point. 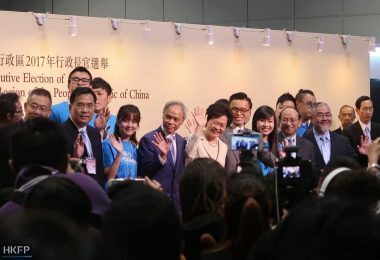 A third candidate, ex-finance chief John Tsang, did not attend the debate.